Embodied energy. It is a catch phrase in historic preservation, used to describe the amount of energy invested in an existing building. Embodied energy is also an appropriately descriptive term of our 2013 Preservation Champion, Roxanne Eflin. For all of you who know Roxanne, you have experienced her whirlwind force, and have an understanding of why she can accomplish so much in a day and over the course of her career. We are fortunate that Roxanne chose the field of historic preservation as the focus of her high rpm energy. 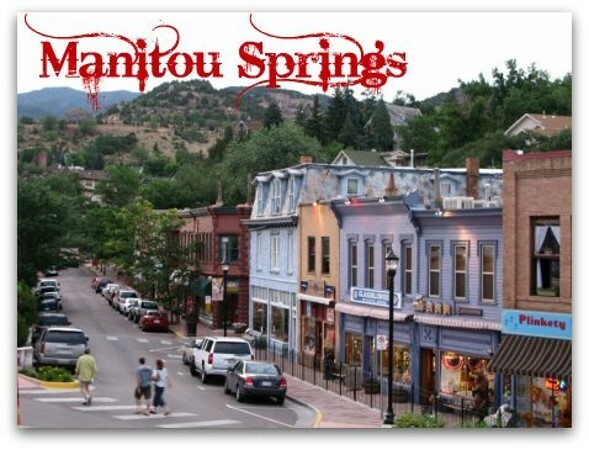 Roxanne began her work in historic preservation in Colorado, where she was the Main Street Manager in Manitou Springs and then Historic Preservation Officer for the cities of Aspen and Central City. She came to Maine to initiate the full-time Executive Director position of Maine Preservation. Under her leadership, Maine Preservation grew into a full-service organization, with advocacy efforts that helped lead in the passage of Maine’s historic preservation tax credit, adding easements including all 18 buildings and structures at Sabbathday Lake Shaker Village, launching the Most Endangered Program, a heritage education grants program, a summer intern training program, and these Honor Awards. After Maine Preservation, Roxanne became Senior Program Director of Maine Development Foundation’s Maine Downtown Center and State Coordinator for the Main Street Program. Again, with Roxanne’s leadership, the program has grown exponentially from 10 downtowns to 30 downtowns statewide, and these communities are showing positive results based on the National Main Street theme, “economic development through historic preservation.” Bath became a prime example of success, selected in 2012 as Maine’s first “Great American Main Street” by the National Trust’s Main Street Program. 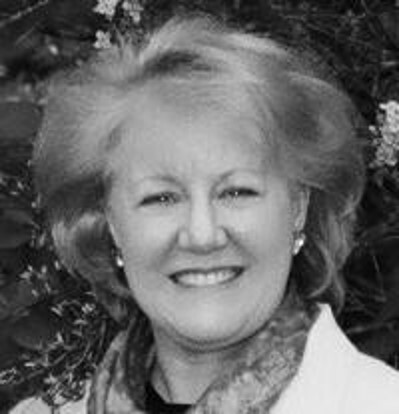 Roxanne has helped to establish the annual Downtown Conference as the major statewide rally promoting vibrant downtowns and village centers. She has raised hundreds of thousands of dollars for her Green Downtowns program and for Healthy Maine Streets and vigorously expanded the number of training workshops, webinars, and on-site consulting and field services that promote historic preservation in downtowns. It is our loss that Roxanne will soon be leaving Maine. As a new grandmother, she has made the personal decision to return to Colorado to be closer to her family. Maine Preservation has selected her as this year’s recipient of its highest honor. Roxanne, for all of your tireless collaborative efforts as a leader and educator and promoter of historic preservation, Maine Preservation is pleased to present you with the 2013 Preservation Champion Honor Award.